WHAT IS THE VP3 PATHWAY? 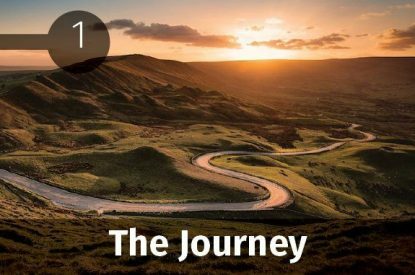 Beginning with The Journey, VP3 provides a context and a process in your community for an extended conversation about God, ourselves and where we fit in God’s kingdom work in the world. How are we helping men and women who are longing for something more? One is hard pressed to find a time in history when the church has gone more places and proclaimed the gospel more widely than over the past several decades. Yet amidst all these efforts, there is a growing realization today that we are just skimming across the surface. Something needs to change in the way we develop our people (leaders or otherwise). 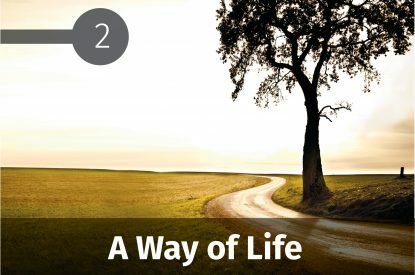 If you care about growing deeper and helping others grow deeper, the VP3 Pathway is for you. A PERSON-CENTERED APPROACH—the goal is the holistic development of people not the mastery of material. A JOURNEY OF DISCOVERY—adults learn most effectively what they discover for themselves. AN INTEGRATED APPROACH—A wealth of biblical, historical, and formational wisdom brought together into an accessible experience. 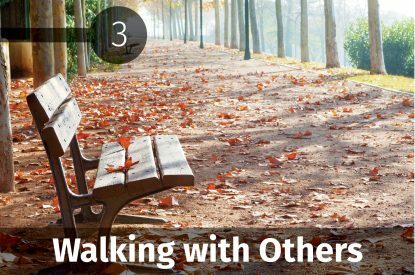 A GROUP OF FELLOW TRAVELERS—trusted community is an essential condition for maturing in Christ. A fundamental truth of adult development is that it is a slow and deep work that requires a long patience. Some things simply take time. Transformation of the person is more likely to come about with good questions in good company over time. The Journey is the gateway process to The VP3 Pathway. • Get equipped to lead a group by attending a Journey Facilitator Training Retreat. • Invite people to be a part of your group. • Set your times, order materials, and dig in! The Journey has served as a catalyst to awaken, deepen, and ignite men and women toward greater kingdom living and influence.